All sorts of interesting people cross my path as The SHIFT-IT Coach and a recent one is Carla Rieger, a Performance Trainer who specializes in business communication and mindset. 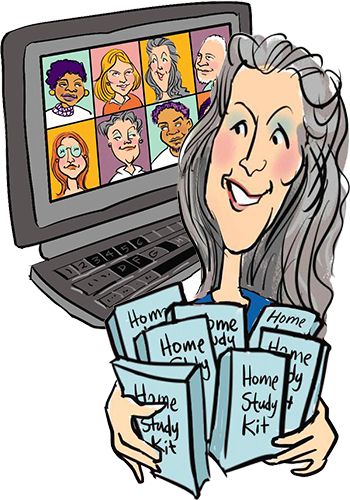 Carla purchased a Visual Coaching session off my website. I went into our session blind not knowing anything about her but intrigued to jump in and see how I could be of service. Our session went great, she’s a deep diver with great emotional depth and abilities so we accomplished a lot in a short period of time. I learned afterwards she’s an accomplished consultant, trainer and speaker and that we have many shared colleagues and acquaintances in common. 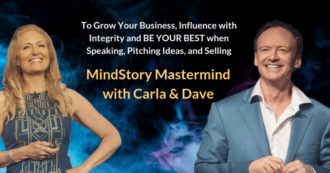 Intrigued by my visual and inner work methods, Carla asked me to be a guest on her MindStory podcast. It’s an audio podcast, so no way to show any visuals, but nonetheless we had a great conversation about Visual Storytelling in both organizational and personal settings. 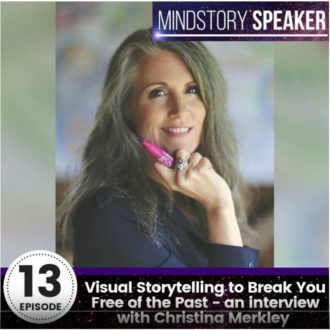 Useful to listen to if you want to learn more about using visuals to tell organizational and personal stories … and to heal stories that you may be telling about yourself that no longer serve you. Also lots about the Right Brain, the sub-conscious, why it’s better to draw out stories rather than impose them … and even some advanced concepts like some dos and don’ts around metaphor use and timeline jumping. Thanks Carla for the fun conversation. I really appreciate you and your passion for powerful story telling … and your interest in how visuals can add to the effect. P.S. 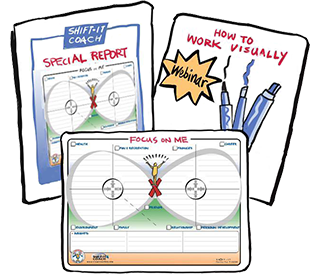 For more info on my Visual Coaching techniques see SHIFT-IT System, Visual Coach Certification and Private Coaching with Christina.